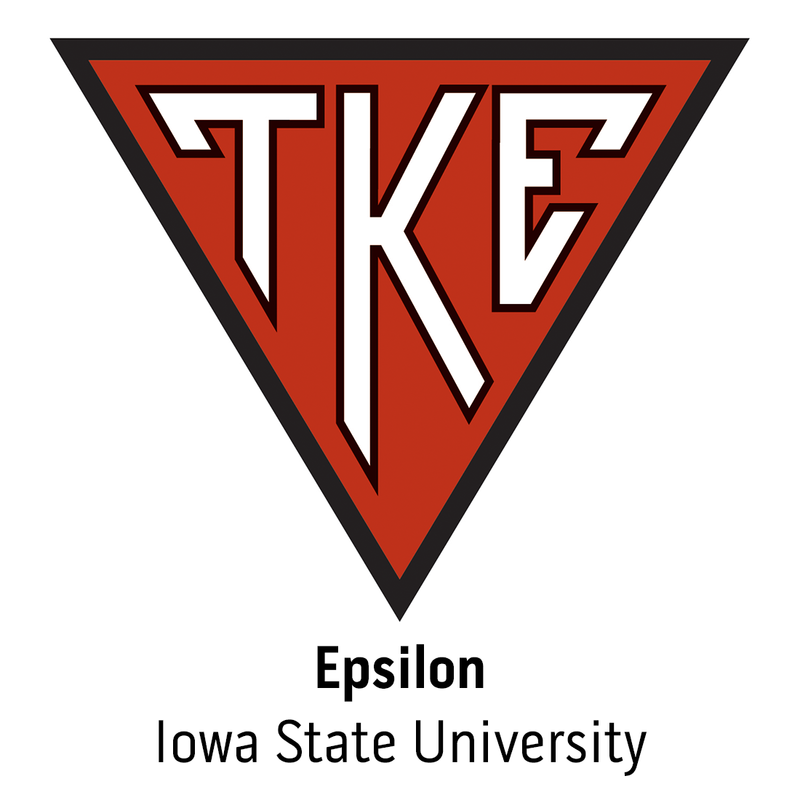 On May 28, 1915, Grand Prytanis Lyle Straight and other fraternity officers traveled to Ames and Iowa State University to install a group of men (organized as the Seminoles) as Epsilon Chapter of Tau Kappa Epsilon. With the addition of the fifth Chapter (and the first Chapter outside of Illinois) TKE came of age by satisfying the National Interfraternity Council requirements for membership, thus becoming a nationally recognized fraternity. We appreciate your timeliness in registering as we finalize the plans for the weekend. We look forward to celebrating with you all.